The mysteries just keep on getting bigger! 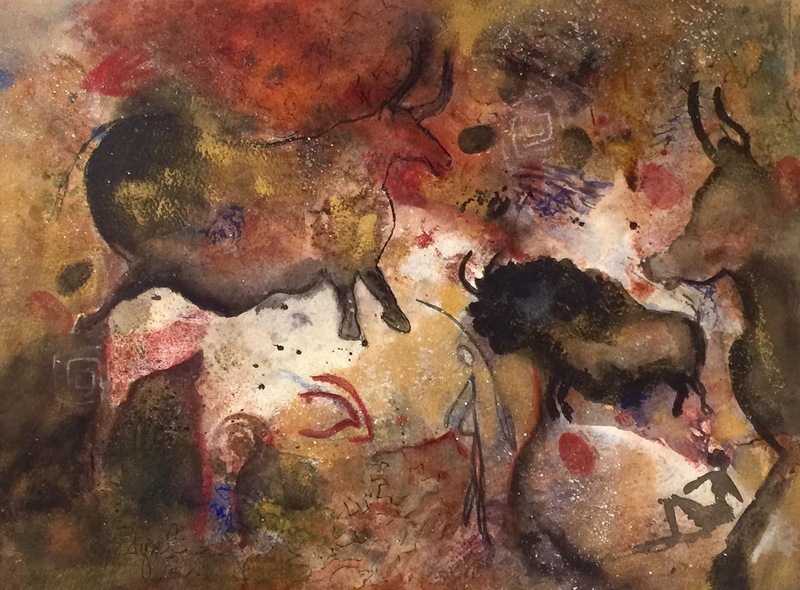 Cave paintings similar to those found in Europe have been found high in the cliffs of the Great South African Escarpment. REALLY?! How is that explainable?